Establish strong partnerships: Few successful real estate agents make it to the top on their own. Collaborating with other agents is a great way to close sales that might otherwise go to a competitor, especially at the beginning of your career. Also, make a strong effort to network and develop relationships with other professionals who can funnel business your way such as home improvement contractors, mortgage lenders, insurance agents and real estate appraisers. Develop multiple lead sources: Leads are the lifeblood of any thriving real estate business. Don’t depend solely on the lead sources provided by your office. Experiment with several different types of sources and analyze which ones deliver the best results for you. The possibilities include social media, postcard mailings and advertising, to name just a few. Become the “open house champion”: Holding lots of open houses will not only attract prospective buyers to a property, but it can also serve as an invaluable networking tool for generating additional leads that will pay dividends in the future. Know your neighborhoods: The best real estate agents know every neighborhood they serve like the back of their hands. 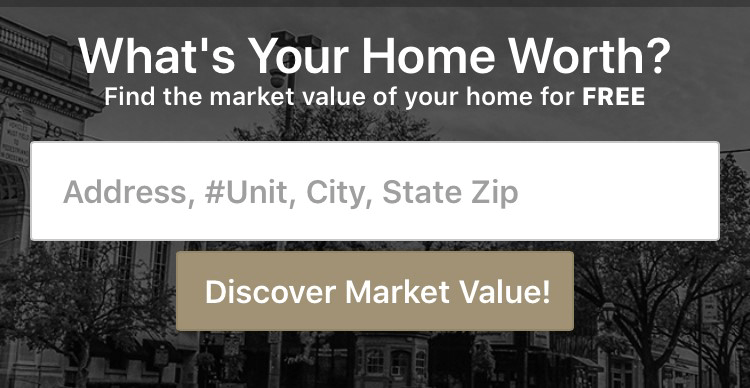 They can tell you what properties are currently for sale, which ones have sold recently and for how much as well as what the general buying and selling trends are in a given area. An additional benefit of holding frequent open houses is that the attendees are likely to provide valuable insight regarding the surrounding neighborhood that you can use to your advantage. Make customer service a high priority: Real estate is a people business at its core. Your willingness to go the extra mile for a client can set you apart from other agents. Return phone calls and emails promptly and don’t hesitate to do a little “hand holding” when necessary. Buying or selling a home is a stressful experience for most people — your clients need to know you will always be there when they need you. Make technology your friend: Taking advantage of the latest technology can save time and enable you to work more efficiently. A tablet or smartphone allows you to work from just about anywhere and makes it so much easier to stay in touch with the office and communicate with your clients and prospects while you’re on the go. Going paperless wherever possible is another great way to streamline the cumbersome process of document management. CENTURY 21 Core Partners offers a wide range of tools that can help you achieve your sales and career goals, including world-class training and lead development programs. To learn more, give our York, PA office a call at 717-718-0748 today.